Hermione Lee’s provocative and influential biography provides a sensitive reappraisal of a marvelous and often underrated writer. The Willa Cather she reveals here was a Nebraskan who spent much of her life in self-imposed exile from the prairies she celebrated in O Pioneers! and My Ántonia, a woman whose life was riddled with the tension between masculine and feminine, and a writer whose naturalness of style disguised exquisite artistry. 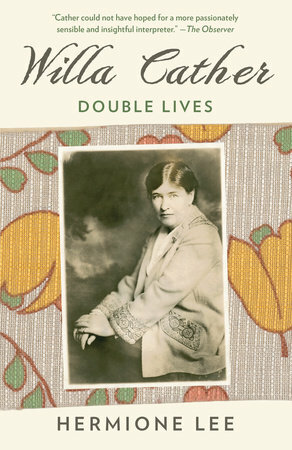 By exposing the contradictions that lie at the heart of much of Cather’s life and work, Lee locates new layers of meaning and places her firmly at the forefront of the modern literary tradition that was taking shape in her time.